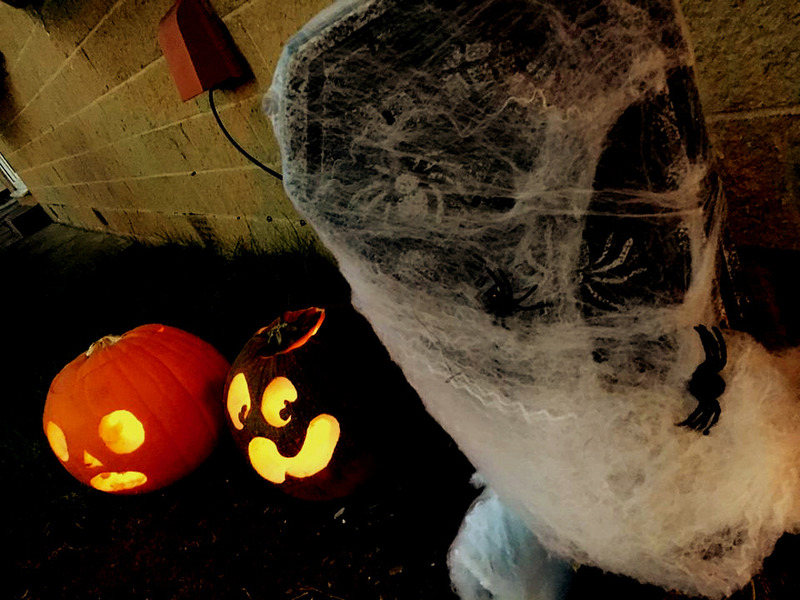 So I know this post is a little overdue but I really wanted to share with you guys what I got up to on Halloween this year. 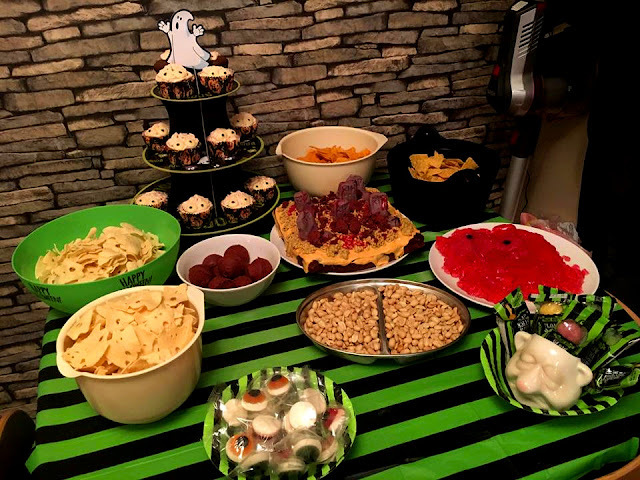 As last weekend I got up to lots of Halloween activities, I had my friends over to carve some pumpkins, had a Halloween party at my house and then watched plenty of movies throughout the weekend. 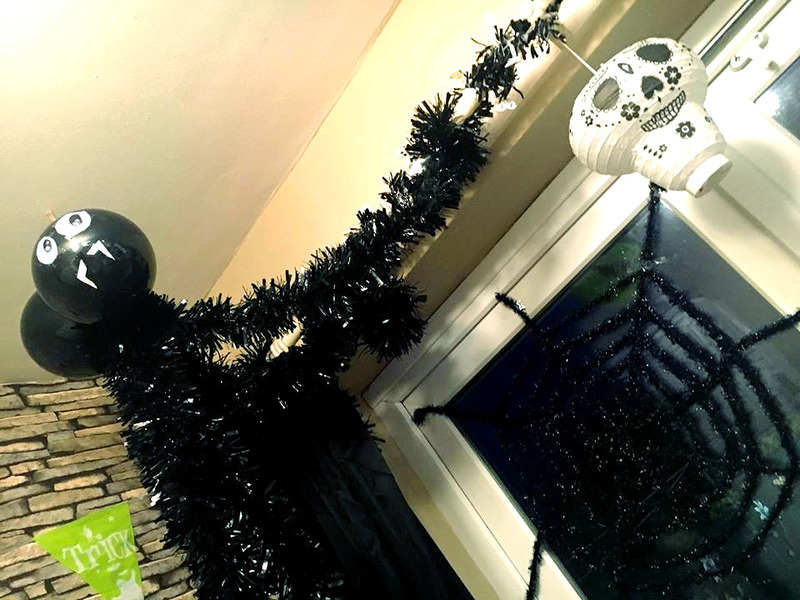 I had such an amazing weekend and the party was crazy fun all my friends came and I baked treats and made punch and decorated the whole house so I thought I'd share some snaps of my house and all the decorations. 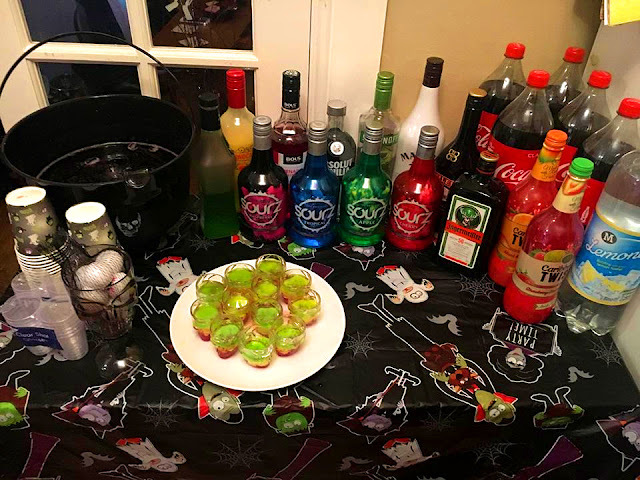 So I can look back and remember the good time we had but also if anyone else has Halloween parties it may inspire some of you. 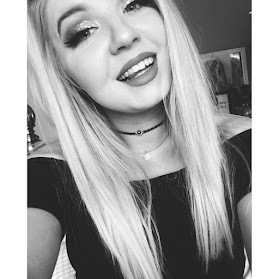 Finally I'm sorry I've not been too active recently life has just got a little crazy but I hope to get back on track as soon as I can. 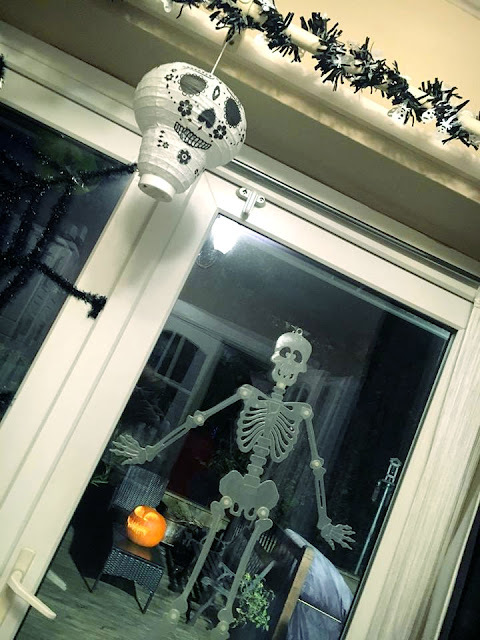 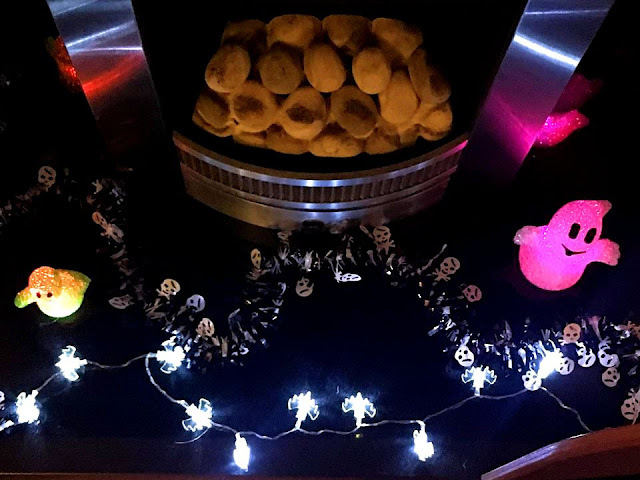 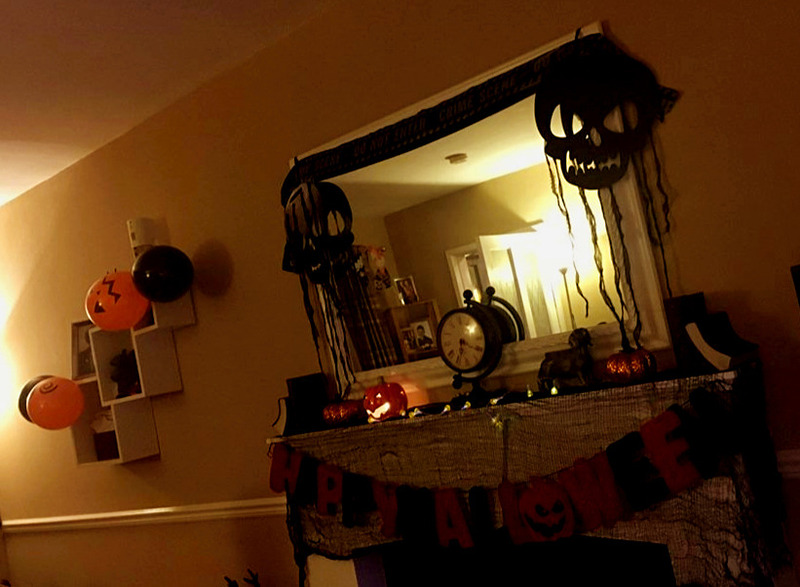 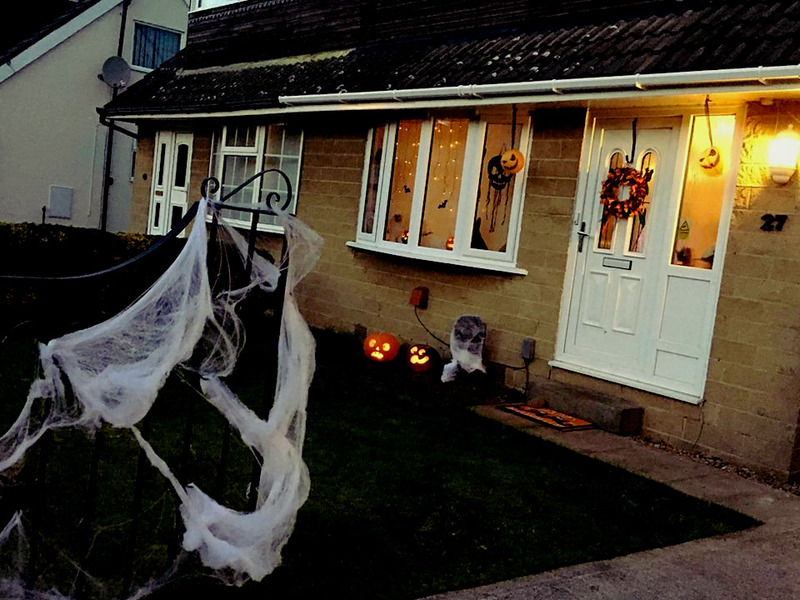 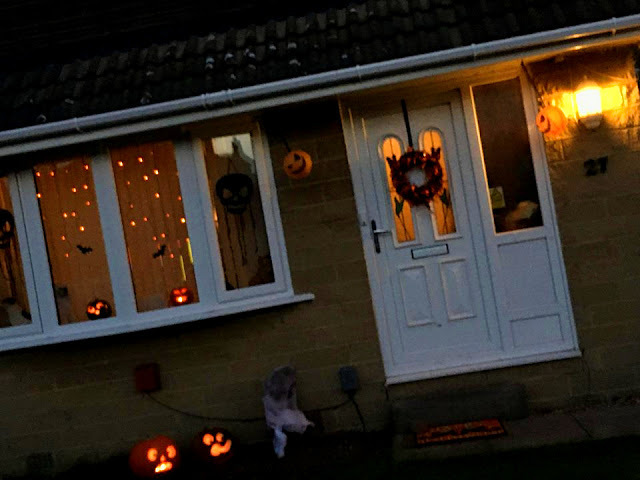 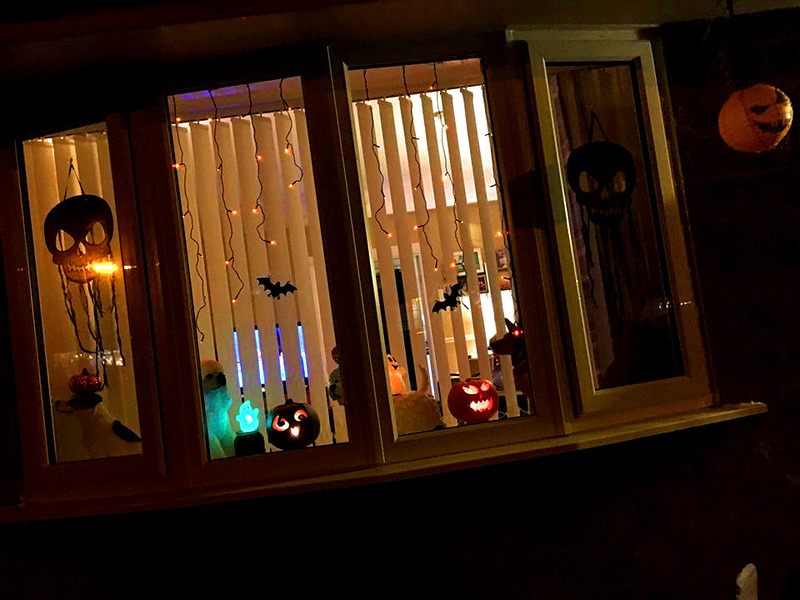 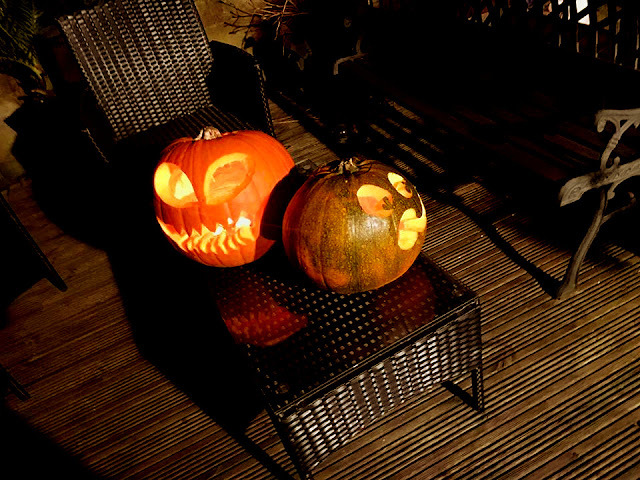 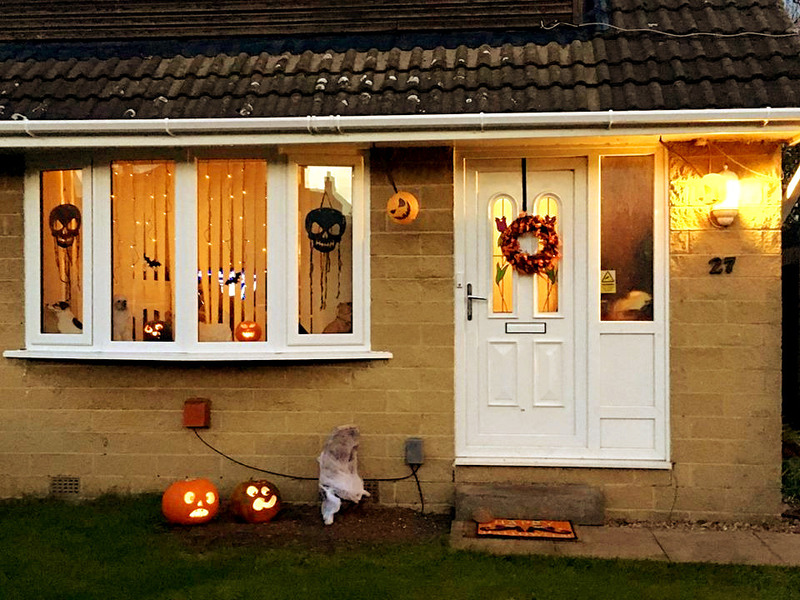 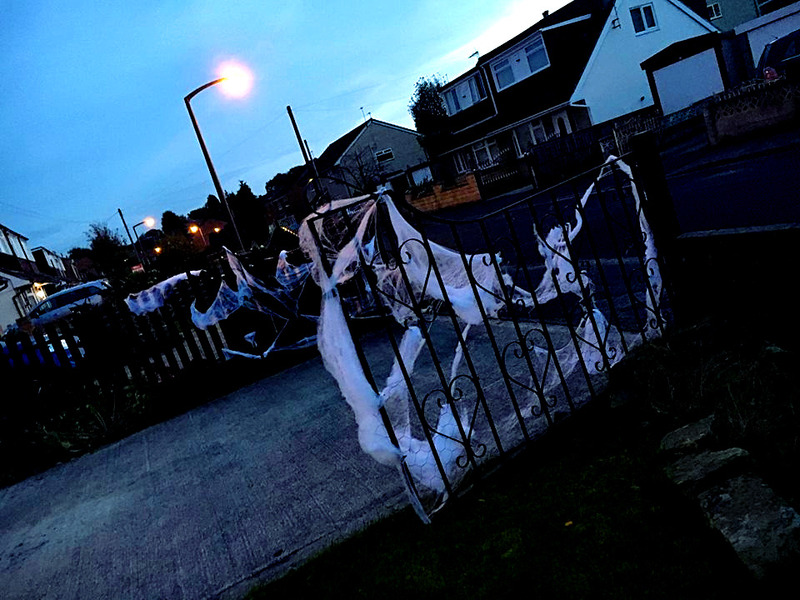 I am also sorry that this post is quite short but I hope you enjoy having a little look around my Halloween themed house and hope you all had a great Halloween.